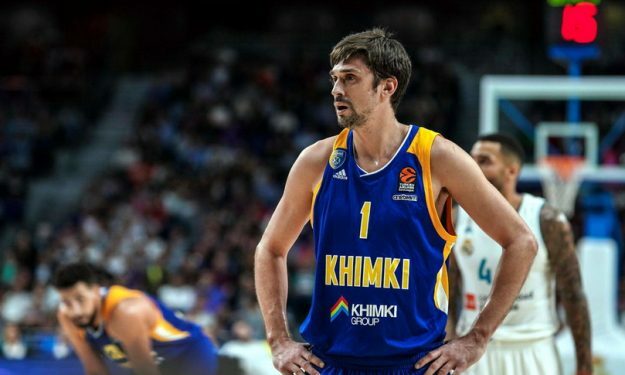 Which EuroLeague team needs to win…. badly in Round 5? Who is the top “unsung” player? And what is the most crazy statistic so far in the season? Joe Arlauckas, former EuroLeague champ and current game announcer and podcast host; Juan Antonio Casanova, the former long-time EuroLeague writer for La Vanguardia in Spain; Djordje Matic of Serbian newspaper Novosti; Alex Madrid of Eurohoops Spain; and Frank Lawlor, Editorial Director of Euroleague Basketball, discuss certain topics of interest in EuroLeague’s “Experts Round Table” for Round 5.